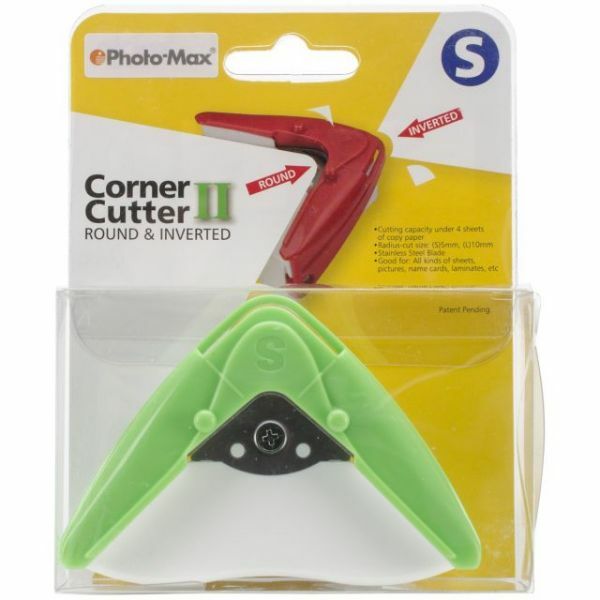 Corner Cutter - Aidox-Corner Cutter. Create small or large round and inverted corners for all your paper projects! Cut up to four sheets at a time. 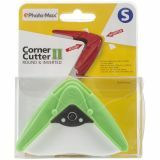 This package contains one corner cutter that creates a corner radius of 5mm or 10mm. Comes in a variety of sizes and colors. Each sold separately. Imported.